Which trade terms specified in Incoterms 2010? 4 Incoterms 2010 rules can be used for sea transport. Incoterms rules can be used by giving express references to the sales contract or proforma invoices. Here are some examples of express references to various Incoterms rules: “FOB New York Port, Incoterms 2010”, “CIF Rotterdam Port, Incoterms 2010”, “DDP Distribution Warehouse 28197 Bremen, Germany , Incoterms 2010”. 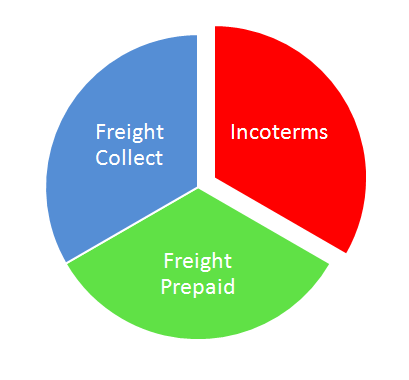 “Freight Collect” and “Freight Prepaid” terms are not defined in Incoterms 2010 rules. They are used by international shipment world to indicate by whom the freight charges will be paid. 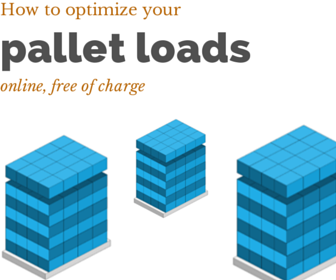 What is “Freight Collect” and “Freight Prepaid”? When stated on a bill of lading or any other transport document, freight collect indicates that the freight will be payable by the importer. When stated on a bill of lading or any other transport document, freight prepaid indicates that the freight will be payable by the exporter. Note : Please keep in mind that “Freight Collect” and “Freight Prepaid” are used by giving references on the transport documents and they only tell us by whom the freight charges will be paid. Incoterms rules are used by giving express references to the sale contracts and they define buyers and sellers obligations, costs and risks associated with the transportation and delivery of goods.